Texas job growth will likely rebound by 3 percent this year, according to new prognostications from the Dallas Fed. As The Austin American-Statesman reports, the Fed expects employers to add about 370,000 new jobs in 2018. That’s up from just over 300,000 last year. However, payroll numbers are not expected to rise due to a tight labor market. 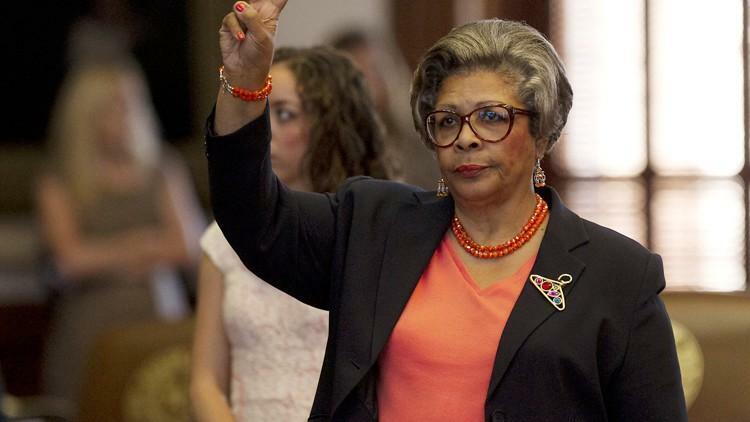 Texas Legislators clashed this week in Austin over whether to raise the state’s minimum wage. As The Austin American-Statesman reports, Republicans praised the current rate as an efficient entry-level pay rate, while Democrats called the hourly wage a “misery rate,” too low for anyone to live on. The oil sector is rebounding, but where are the jobs? 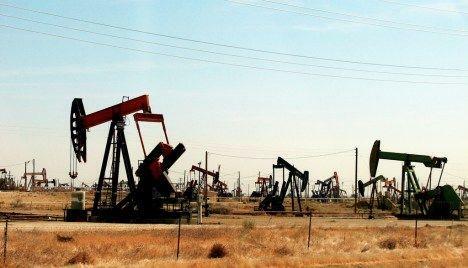 Oil prices appear to be rebounding from their slump, leading to optimism in High Plains oil fields. But, as The New York Times reports, there’s one important element of the recovery that still hasn’t come through: jobs. Employers across the country are having trouble filling jobs, according to a new report from the Pew Charitable Trusts. These days it takes about 28 workdays to fill the average job vacancy. Ten years ago, jobs were filled an average of four days faster. Kansas’s unemployment rate has risen for the fourth consecutive month, reports The Lawrence Journal-World. The jobless rate in the Sunflower State rose to 4.4 percent in September as the state lost an estimated 2,100 private-sector jobs. The State of Texas experienced dismal job growth during the month of May. But now, reports The Houston Chronicle, the Lone Star State’s job numbers have rebounded somewhat. There’s a new website aimed at helping skilled workers find jobs, reports The Rural Blog. 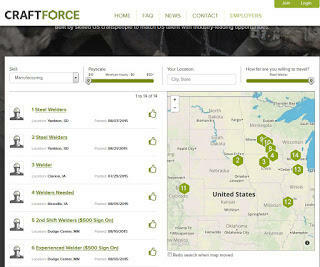 The site, craftforce.com, contains a map function similar to Google maps, where skilled trade workers can locate open positions. The website provides information on available work for machinists, electricians, pipe fitters, tool and dye makes, and crane operators, among others. 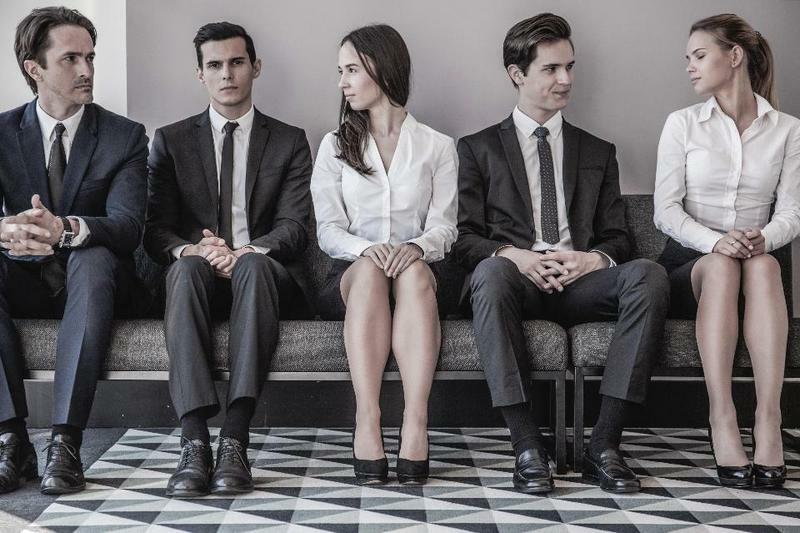 The nature of the American workplace is shifting, and the change looks to be more beneficial for females than males. A recent article on the blog FiveThirtyEight.com noted that people skills are increasingly important in the modern world. While hard skills such as math and engineering are still valued, communicating clearly has never been more important. And women appear to be capitalizing on the shift. After a decline earlier this year, job growth in rural America is back on track, reports The Daily Yonder. 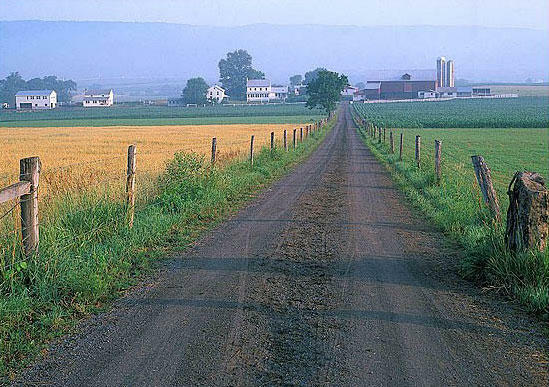 This April saw 232,000 more jobs in rural counties than during the same period a year ago. 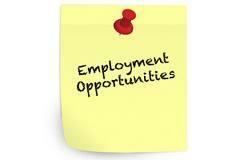 In addition, the unemployment rate in rural areas has fallen from 6.2 percent a year ago to 5.4 percent in that time. 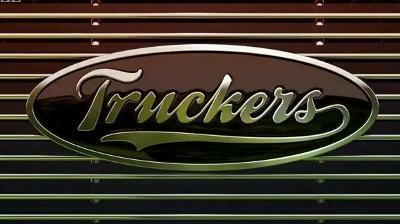 What's with all the truckers? The most common jobs are changing. Across the high plains, truck drivers dominate.